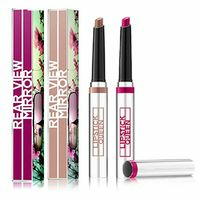 With a shade, texture and finish to suit every woman, whether it's a gloss, matte or sheer finish. 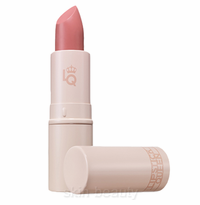 Lipstick Queen will have the perfect lipstick for every woman. 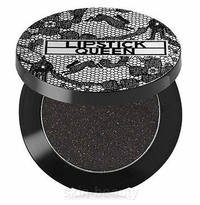 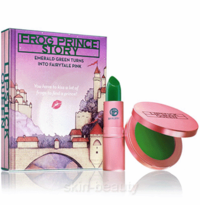 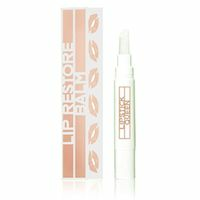 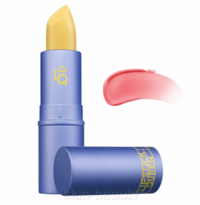 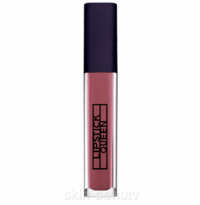 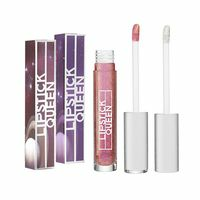 Lipstick Queen is devoted to finding you a lipstick for every mood, every occasion and every outfit.